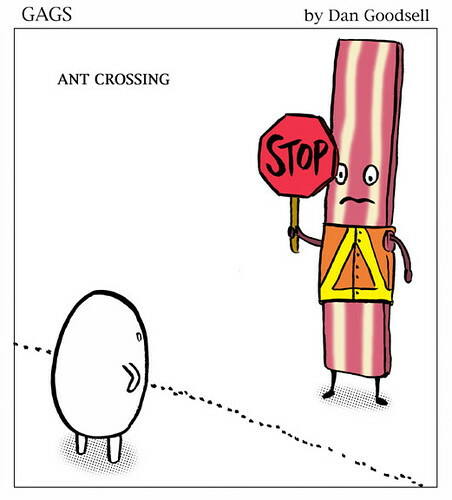 Ant Crossing, originally uploaded by grickily. Happy Friday from Dan Goodsell’s “Mr. Toast” cartoon. I think Shaky Bacon is doing a fine job here, don’t you? That is exactly what I observed at Dan’s own site! !